Our range of products include prefabricated labour camp hall, modern prefabricated labour camp, designer prefabricated labour camp, prefabricated labour camp, traditional prefabricated labour camp and prefabricated labor camp. 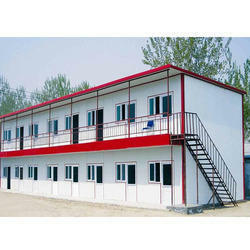 Engaged as a manufacturer and supplier, we are engrossed in offering Prefabricated Labour Camp Hall. 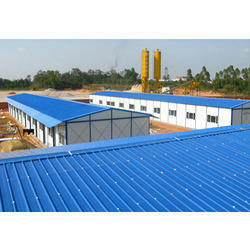 Reckoned in the industry as a manufacturer and supplier, we are engaged in offering Modern Prefabricated Labour Camp. 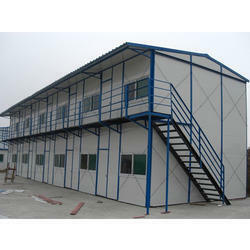 Well-known as a reliable manufacturer and supplier, we are engaged in offering a wide range of Designer Prefabricated Labour Camp. 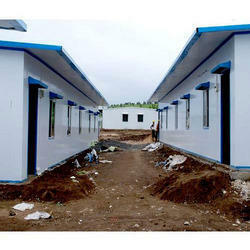 Being a client-centric organization, we are engaged in offering Prefabricated Labour Camp. Our range of Traditional Prefabricated Labour Camp is precisely engineered and designed as per their use in different industrial sector. 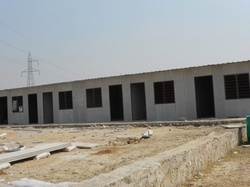 With the support of diligent and skilled workforce, we are distinguished as one of the well recognized organization engaged in offering a wide range of Prefabricated Labour Camp. 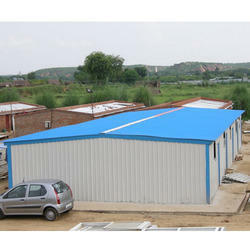 Relying on our expertise, we are engaged in dealing in wide range of Prefabricated Labour Colony Camp in the industry. 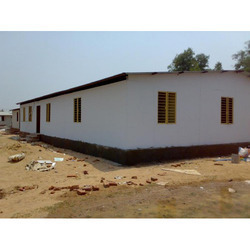 Elegant in finish, these Prefabricated Labour Colony Camp is low cost housing for site labor are made very precisely by using best material and highly advance technology based machinery. 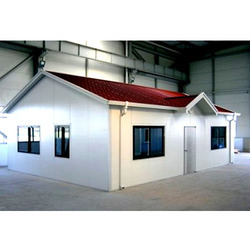 Available in the market in different sized windows, these Stylish Prefabricated Labour Colony Camp are superior in working and very easy to use with low cost and also durable in nature. 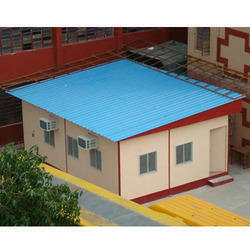 As a reckoned name in the industry, we are instrumental in presenting Sandwich Panel Cabin. This cabin is designed and fabricated by our ingenious professionals using outstanding grade steel sheet with the help of avant-garde techniques. 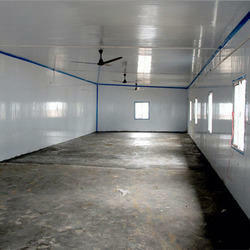 In addition, the offered cabin is inspected on various quality parameters to assure better usage. Obtainable in various patterns, designs and finishes, the offered cabin find applications in a variety of industrial sectors. Besides, we also offer this cabin to our valuable patrons at industry leading rates.